LuxuryShop is a responsive and extremely customizable Prestashop theme that is well suitable for any type of eCommerce websites. 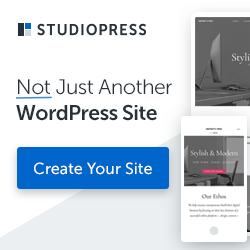 This theme comes with 5 pre-defined color styles, amazing blog module, Mega menu integrated, Ajax add to cart and many more awesome features to help you make your website more attractive and feature-rich. Fully Multi-language including banners and other custom texts. Built on Bootstrap-3 framework and uses Font Awesome for sharp icons on your smartphones/tablets. Product images can be square or rectangle. Any multi-language CMS links or categories can be added in top horizontal menu. Ajax add to cart and Search. Notification when product is added to cart. Advanced product filter for easy search on category pages. Responsive for both order types (5 step checkout and one-page checkout).